The NYC-DSA Climate Justice Working Group’s Monthly Meeting. At this meeting we will hear updates and next step on our selected priorities for the next year. 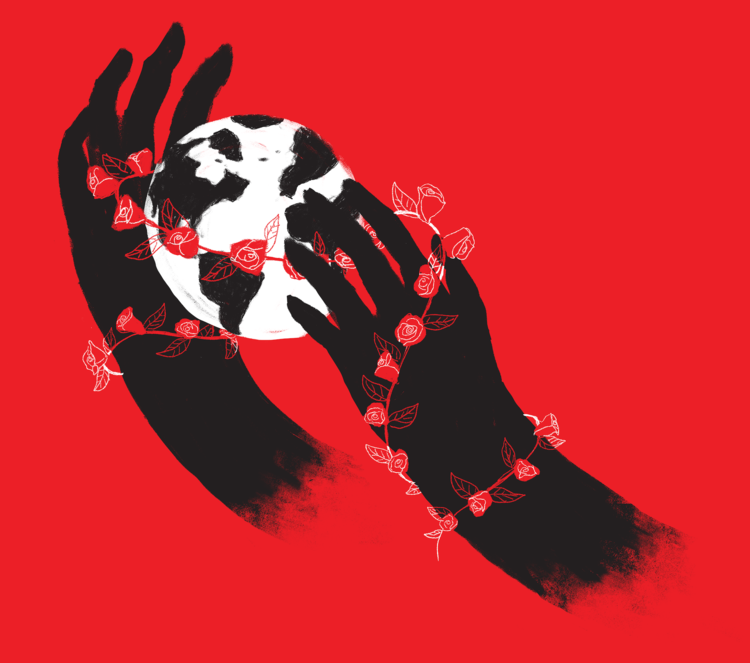 Contact climate@socialists.nyc to request any agenda items.